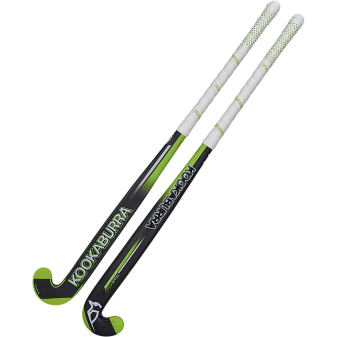 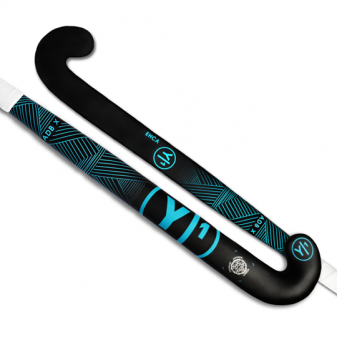 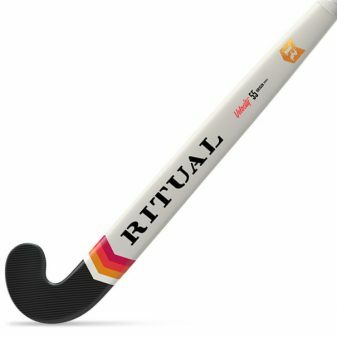 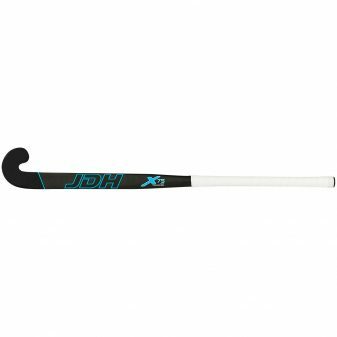 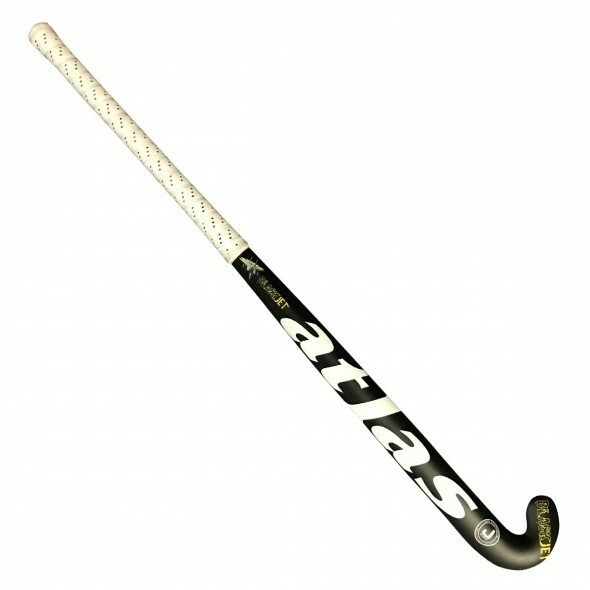 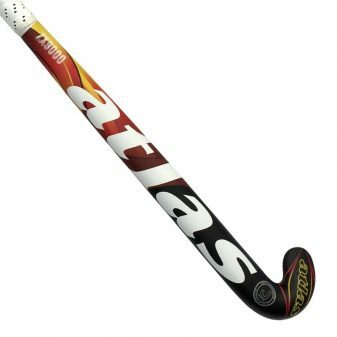 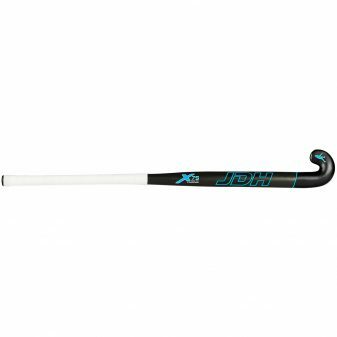 The flagship of the Atlas Stick Equipment Range. 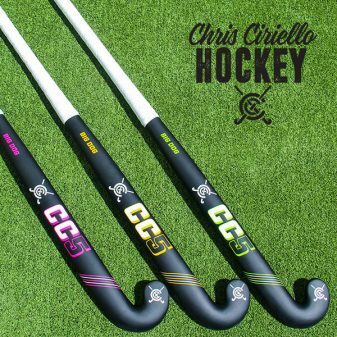 The Black Jet is the most desirable model of recent years. 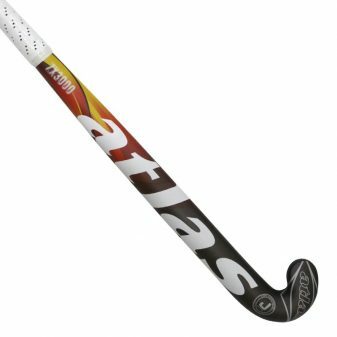 Manufactured with precision using top quality materials, it yields maximum power combined with the Atlas low vibration technology to attain exceptional feel and ball control.